My two cents: On some songs they try too hard to be sincere and they just seem whiny. Their strength clearly lies in their beats and hooks, and that is what they should build the band upon. Take that away and you're left with a congested Moz imitation. Also, their name appears to cause much discussion regarding the potential misunderstanding it may cause. 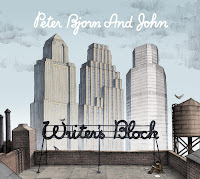 So, I've attempted to compare Peter Bjorn and John to their misnomers in an effort to clear up the confusion. No contest, PB&J wins hands down. 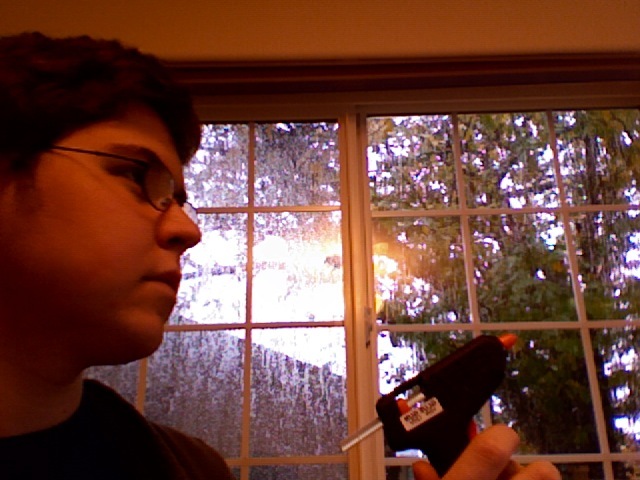 Scene Points: 7, I feel a backlash coming on. I'm confused! You said, for Peter Bjorn & John versus Peanut Butter and Jelly that PB&J won, hands down. At first I thought that this definitely meant the sandwich, but now I realize that may just be my bias and not actually what you meant. Peanut butter and jelly sandwiches would beat most everything, I think. The sandwich wins, hence the picture. I'm sorry if that was unclear.